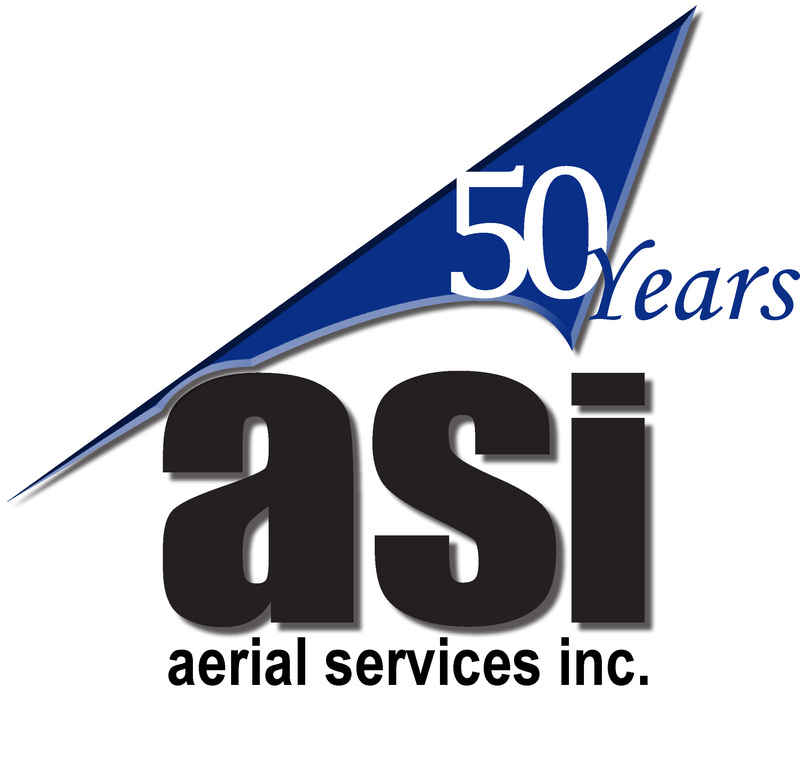 LiDAR Scientist | Aerial Services, Inc.
Meet Adam Campbell, CMS-LiDAR, GISP. 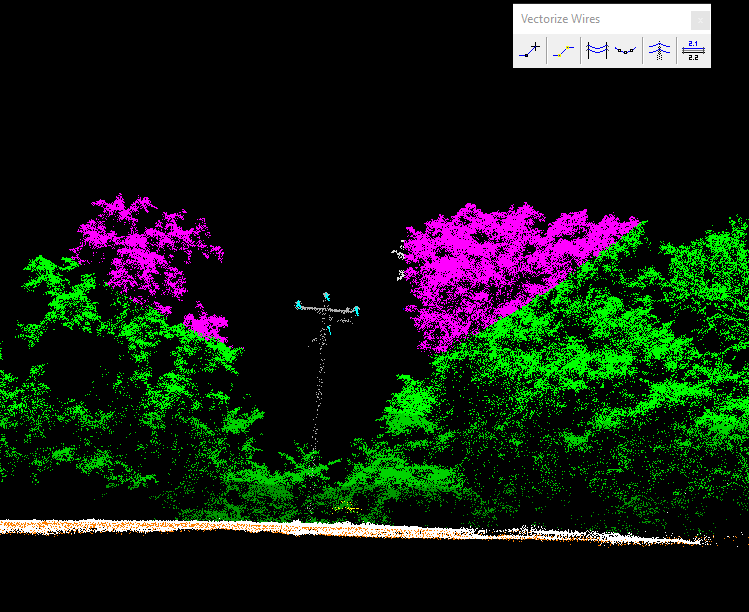 Adam is a LiDAR Scientist who has been with Aerial Services for the past 9 years. He recently completed his SECOND, that’s right, second Ironman triathlon. To put that into perspective that’s 4.8 miles of swimming, 224 miles of biking, and 52.4 miles of running. If the triathlon wasn’t impressive enough for you Adam has also completed 11 marathons (26.2 miles each) in 10 different states. He has set a goal for himself to run a marathon in every state. But enough about Adam’s exercise habits. I for one feel lazy now. 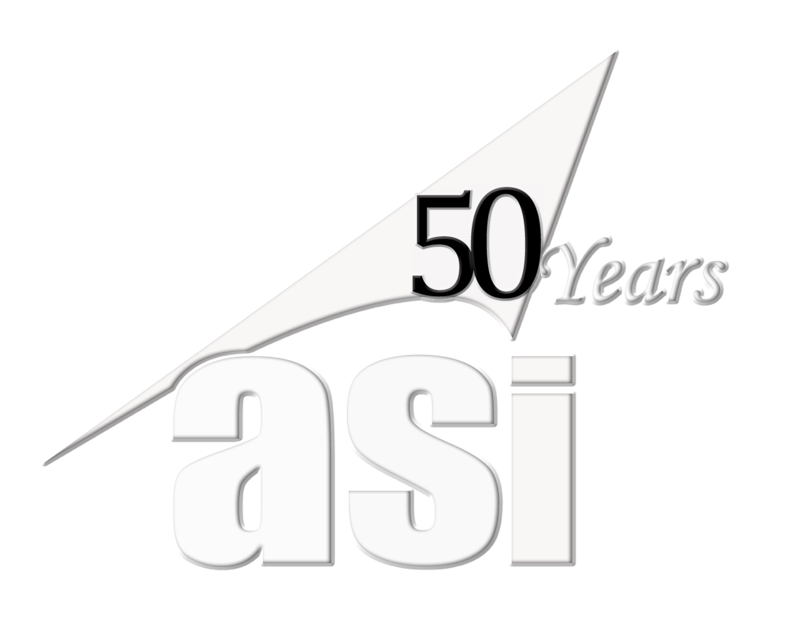 The real reason Adam is being featured, is for the work he has done for the past decade at ASI. During his time Adam has demonstrated his talent and commitment to excellence on several projects. However, there are a few unique ones that stand out. 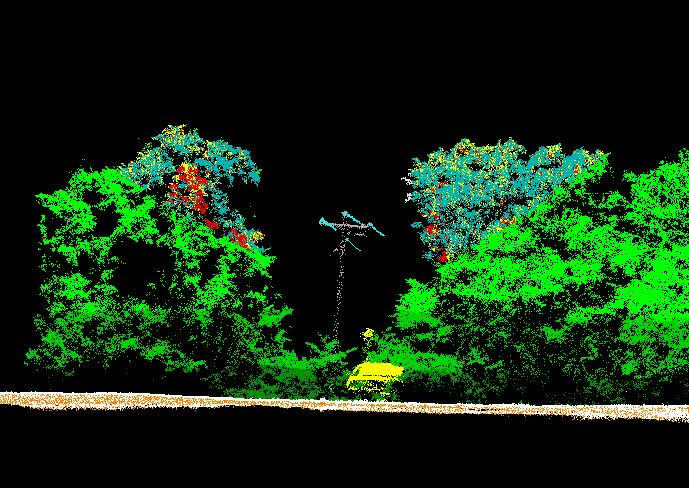 In 2017 ASI was approached to detect potential hazard points from falling vegetation along a transmission line using classified LiDAR data. 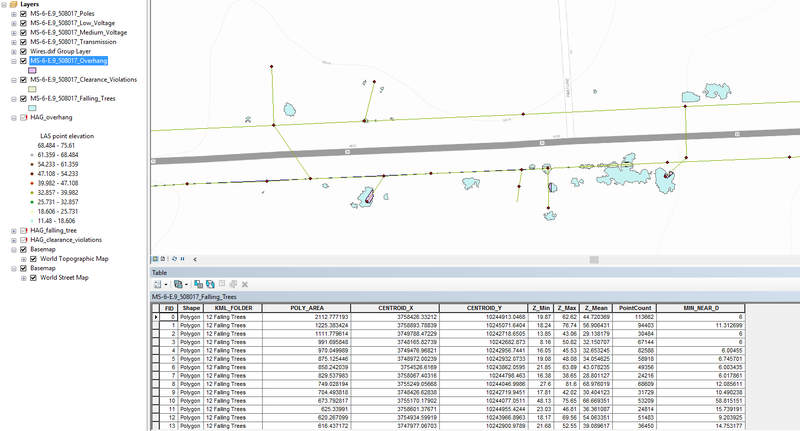 Being the LiDAR Guru that Adam is, he created a series of GIS models to incorporate the classified LiDAR data and correlating vector data to create shapefiles. 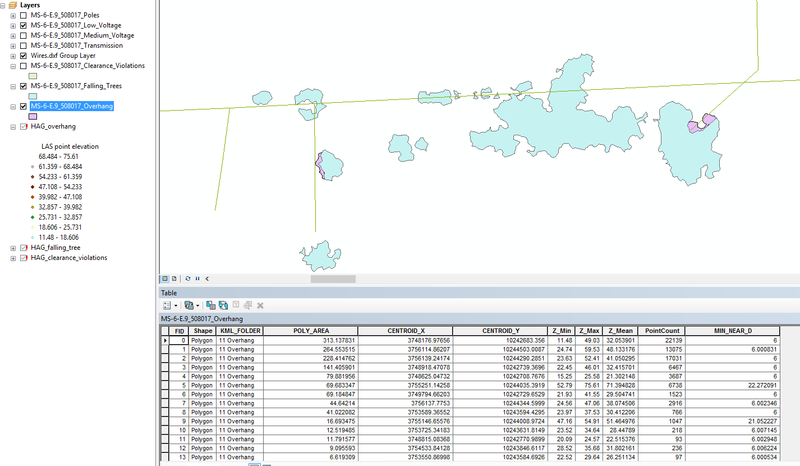 He then used NDVI values and used the shapefiles to map out areas of encroachment based on their hazard such as vegetation or manmade structures. This allowed him to derive the closest encroachment point to the transmission line, as well as the height above ground of the encroachment and density of danger points. 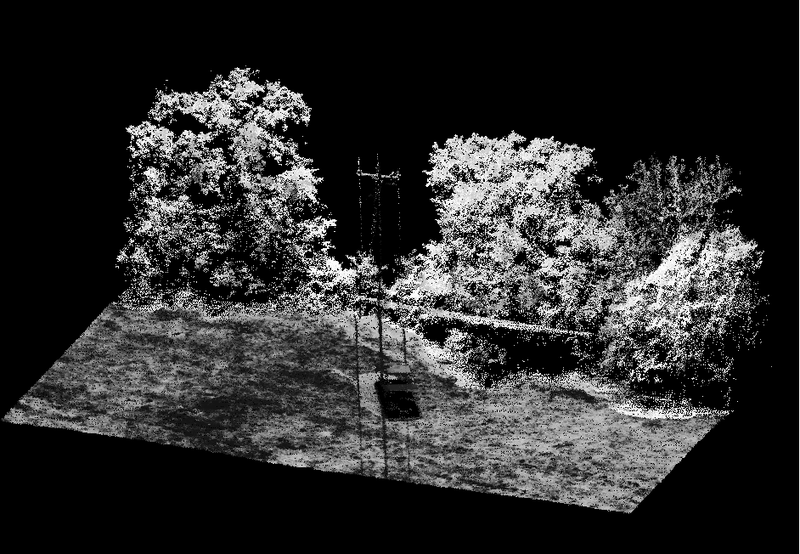 On a separate project Adam created both traditional and green NDVI from 4-band imagery. He then analyzed the data to determine the proper classification of the image into a 10-class raster map. 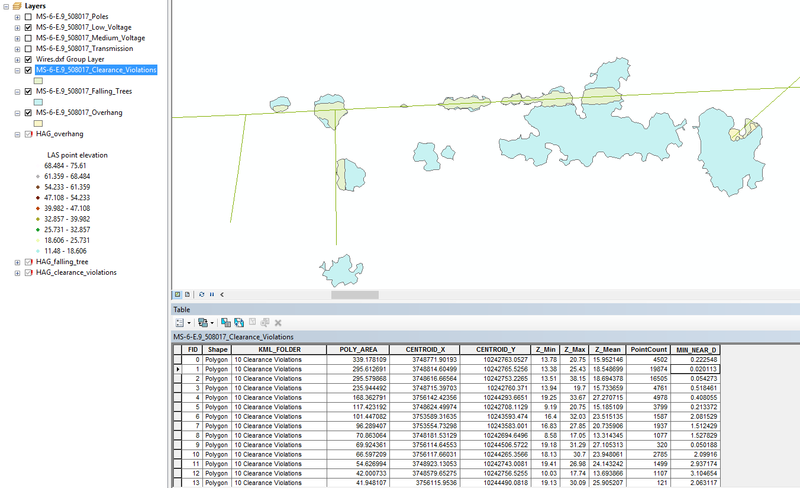 Finally, he developed tools to calculate the area of each class in each of the common land units (CLUs) in the project. 13 sites were flown 4 times throughout the growing season. The sites ranged in size from 10,000 acres to over 100,000 acres and deliveries were required to be made within 6 days of flight. We could go on and on about the great things that Adam has done here at ASI but you get the point. 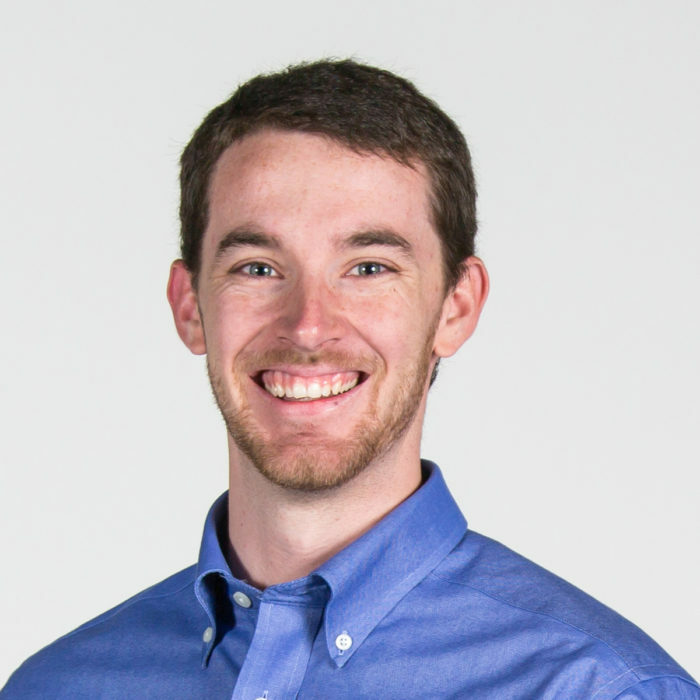 Adam’s determination, outside the box thinking, knowledge, and experience are just a few of the many characteristics that set him apart from others in the profession. It’s also why our customers are so pleased with the data they receive. Share your story to win and be featured! Be sure to submit the story of your unique career (or someone else’s), ground-breaking projects, or stories of how you are using geospatial technology to make a difference. You could win and be featured in next month’s campaign!